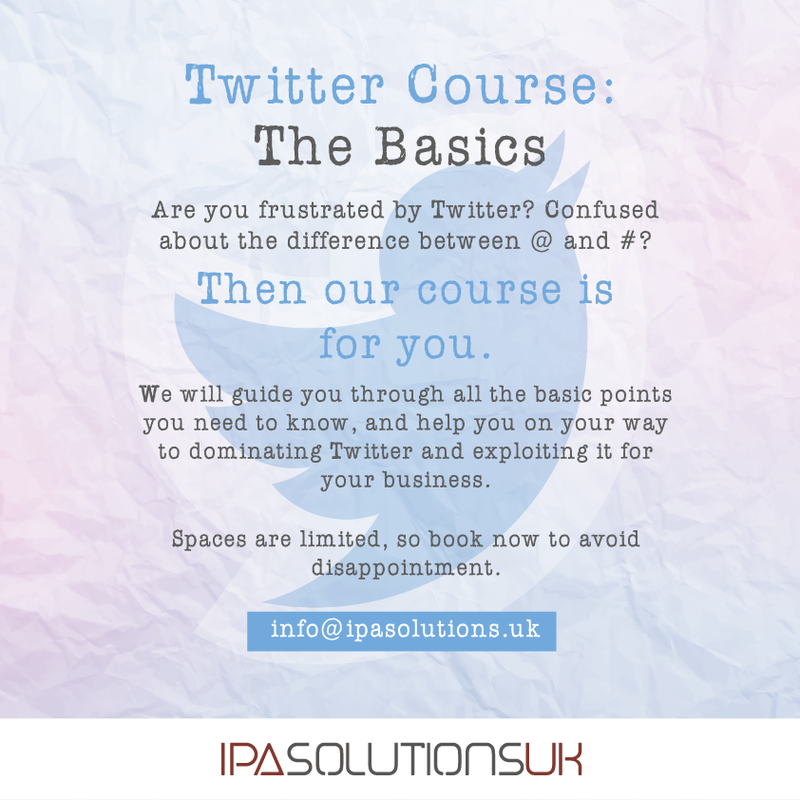 Esther Lawson of IPA Solutions will guide you through all the basics points you need to know, and help you on your way to dominating Twitter and exploiting it for your business. Come along to The Hub Newry on Tuesday 4th August from 10am until 12 midday for a fun & information packed session. 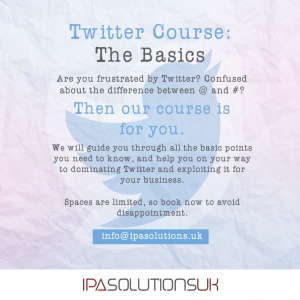 For more information email us at: info@thehubnewry.com. DIP YOUR TOES INTO FRESH THINKING! Next PostWhy are Coworking Spaces here to stay?